Thank you for your interest in supporting a child at the Lighthouse! To begin your sponsorship, or update your account information for a current sponsorship, complete this form. Your donation will process monthly, beginning today. Questions? 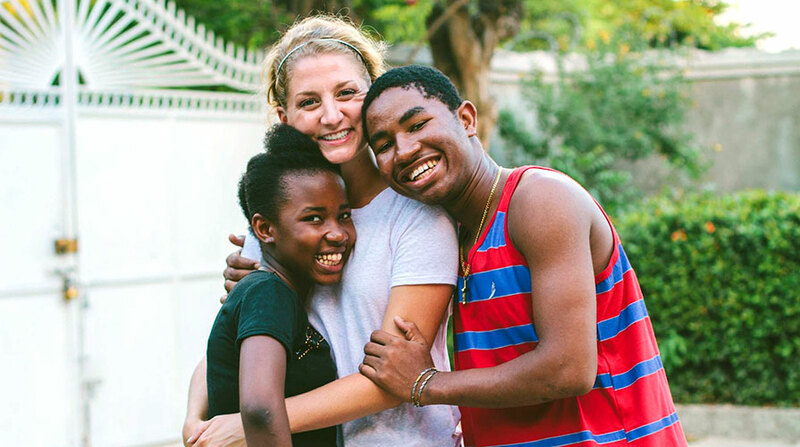 Please contact 260-302-5446 or email giving@jesusinhaiti.org. See who lives at the Lighthouse.